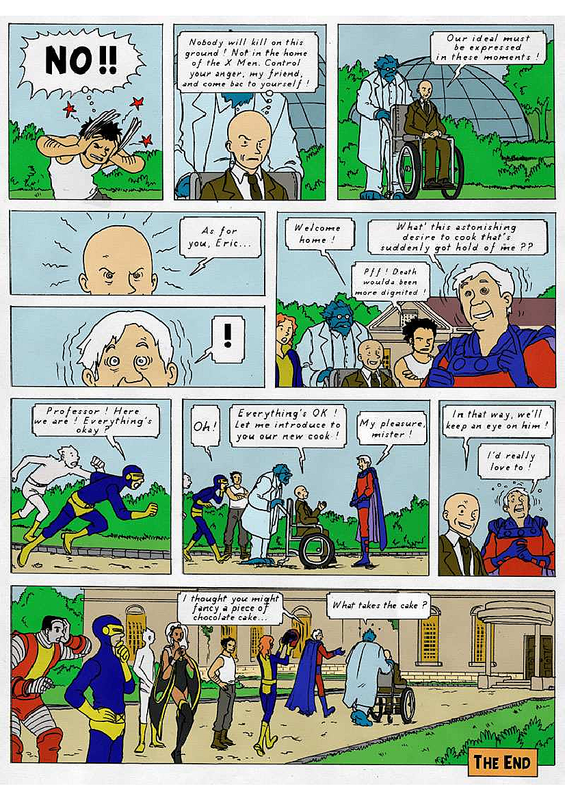 Parting Shot: What if Tintin’s Herge Created the X-Men? 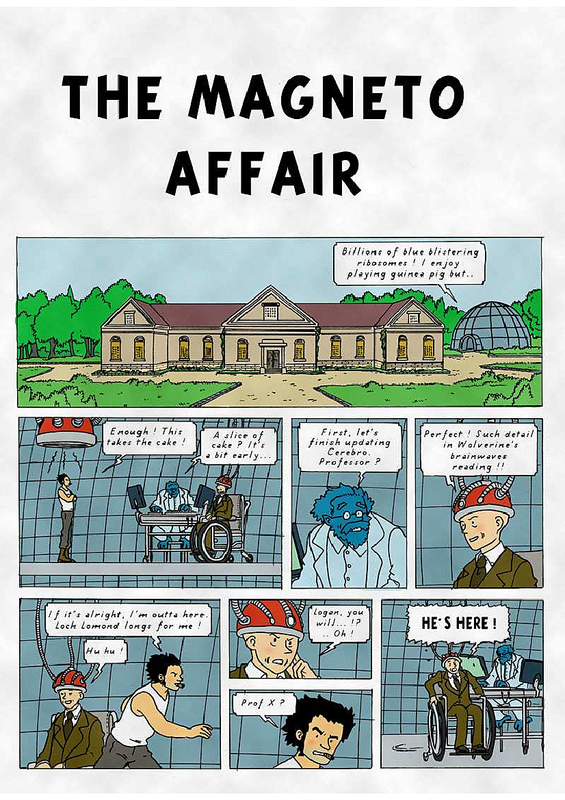 After extensive research, I have determined that I am never, ever going to get tired of superhero comics getting mashed up with other things, particularly other things I like, which today includes Belgian cartoonist and Tintin creator Herge. 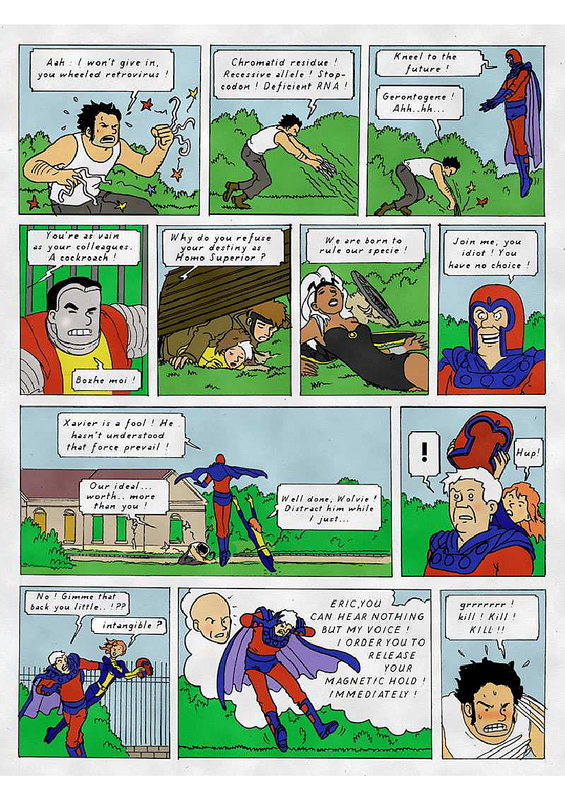 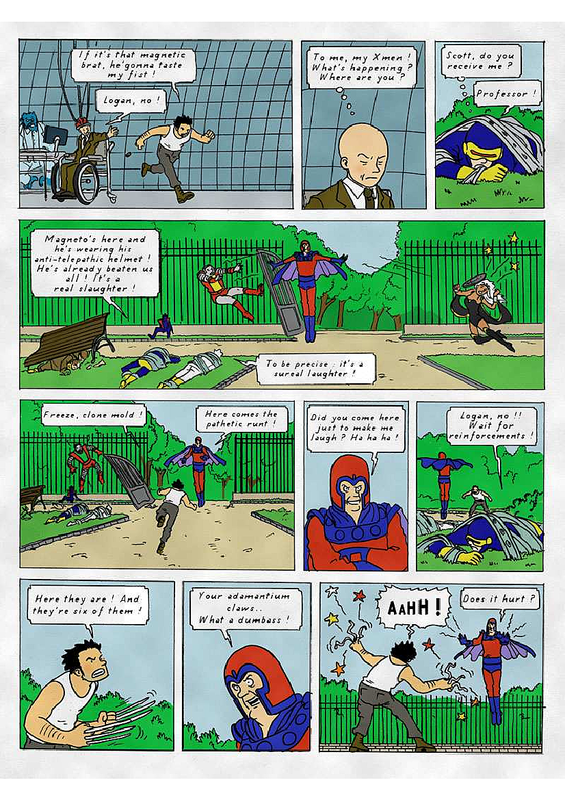 Behold, the X-Men reimagined in the Belgian cartoonist's distinctive ligne claire style in a comic by French illustrator Yop!, which you can now read in English thanks to a helpful translation from io9 commenter Trenchcoat. 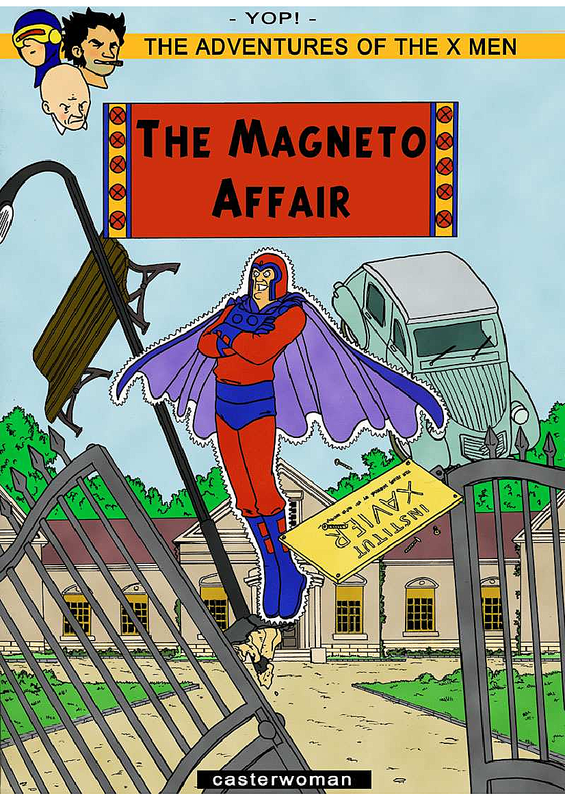 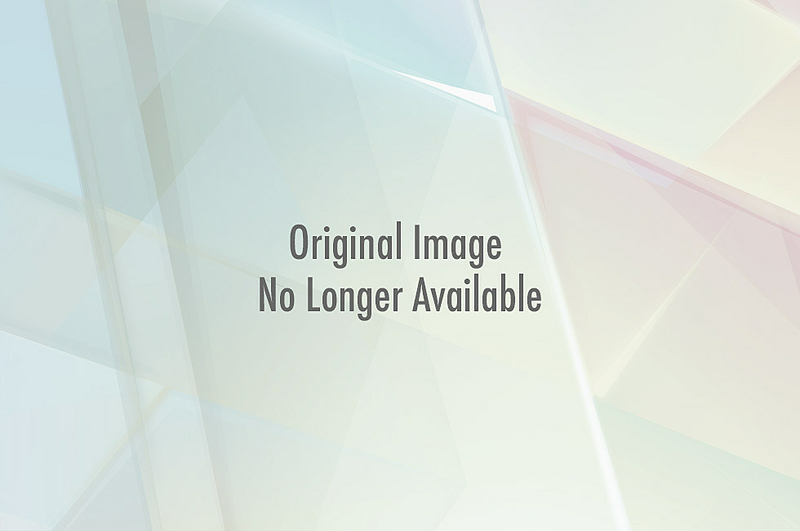 Check out the original "Les Aventures des X-Men: L'Affaire Magneto" and a PDF version of the English translation on the Mooloozone website.